In this day of easily accessible desktop printing, making your own cards is a great way to celebrate any holiday. Many people work through image editing programs to design their cards or they utilize various art resources such as Free Religious Easter Backgrounds for DTP Projects. Whether you design a card yourself or use a template, there is still one area left that will need some extra holiday themed item. That area is in the wording you chose for the card. 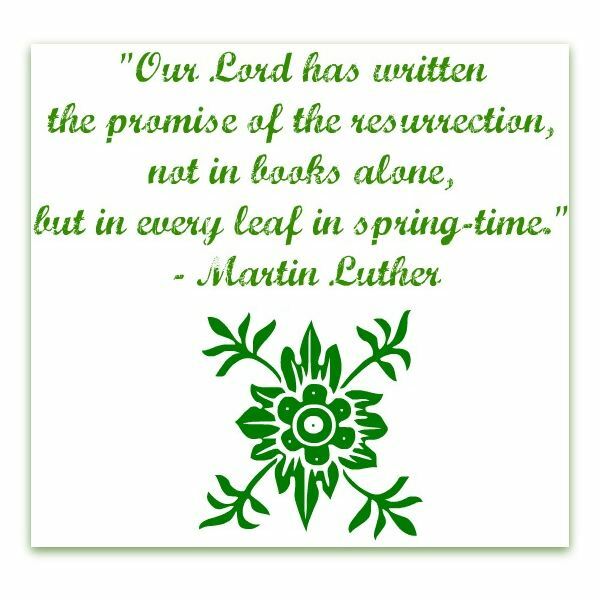 From secular to non-secular quotes, we are going to offer up some free Easter card messages that you can add into your own holiday cards. The Easter holiday is special for many world religions that include various branches of Christianity, as well as Paganism. The first forms of Easter card messages will be Christian based with an image example shown to the upper left. The example shown, including font is free to use just right-click and save. 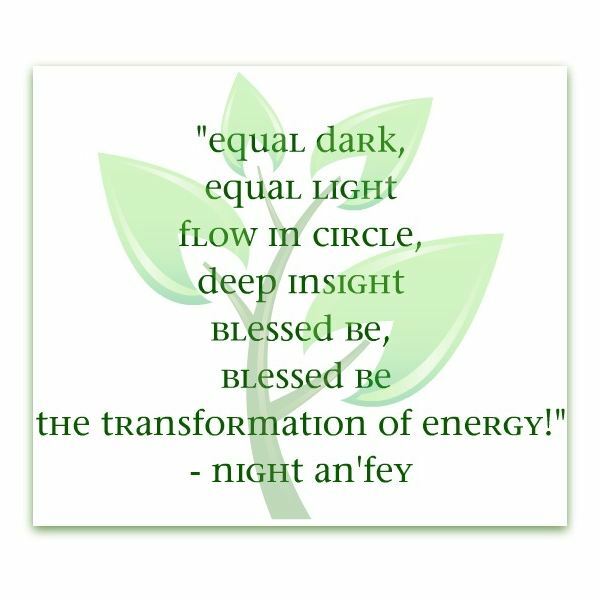 The next sampling of quotes is for Pagans when celebrating the coming of spring. Many people around the world celebrate Easter and the coming of spring that are not religious. For use in creating a general spring holiday card, here are some fun and entertaining words that can be added into your card design.